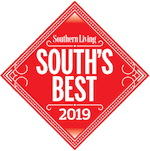 Known as one of the most paranormal cities in the US, Savannah is a hot-spot for visitors seeking a haunted experience. 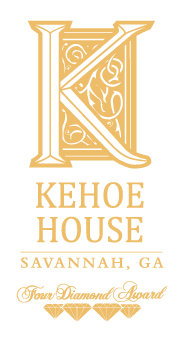 And while many historic structures in Savannah have a haunted reputation, perhaps one of the most well-known and most often photographed from a ghost-tour-in-progress is The Kehoe House. 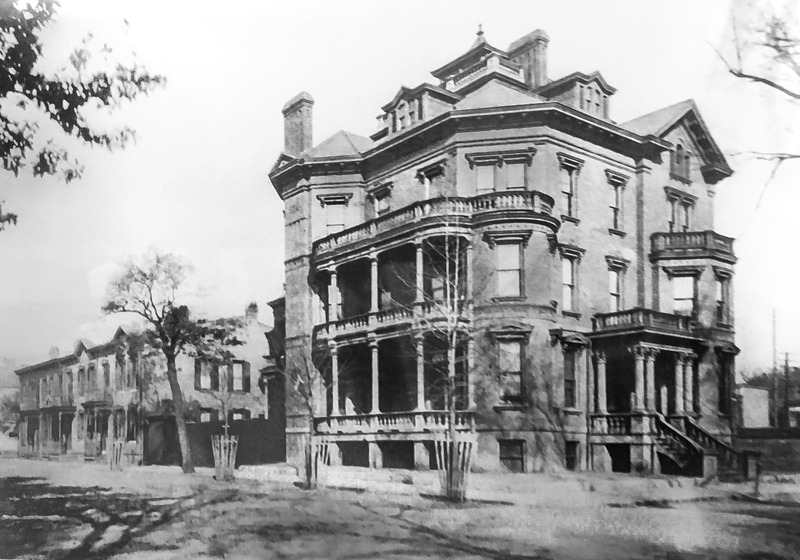 In 1892, this Queen Ann mansion was built on Columbia Square by William Kehoe. 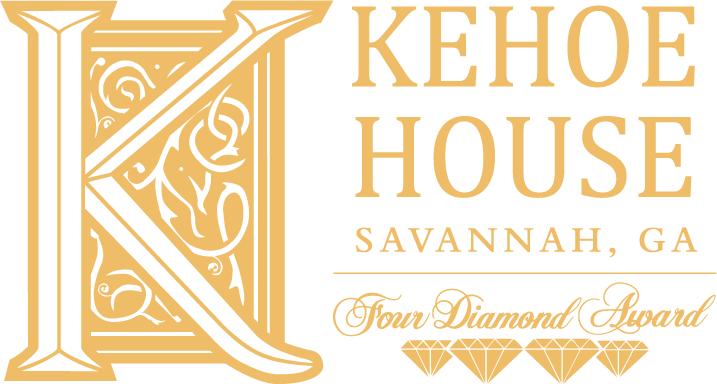 Kehoe was an enterprising Irishman who made a fortune in iron and became one of Savannah's most prominent businessmen. Kehoe spent $25,000 on the construction of this house, including making the home a true showcase of his iron trade. 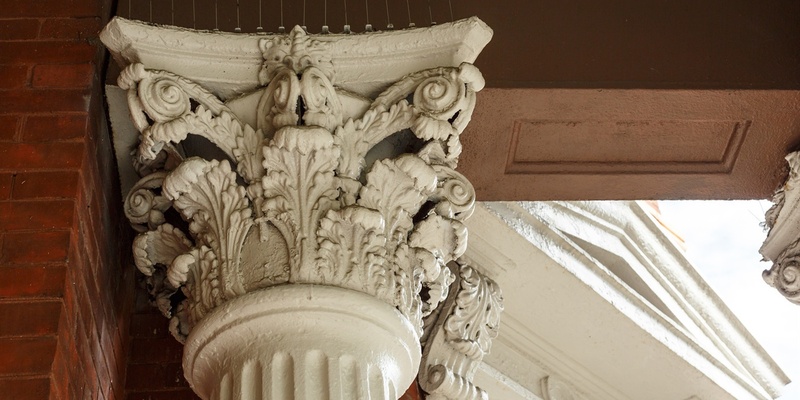 Much of the detail trim, such as the window casings and ornate columns, were made of iron. So Why the Haunted Reputation? It was a funeral home: The Kehoe House's was home to Goette Funeral Home. A Rumor about the Kehoe twins: The Kehoe family consisted of 10 children and rumor has it that two of them died in the house. This tale is completely unsubstantiated, but is repeated often on the Savannah's haunted pub craws and ghost tours. 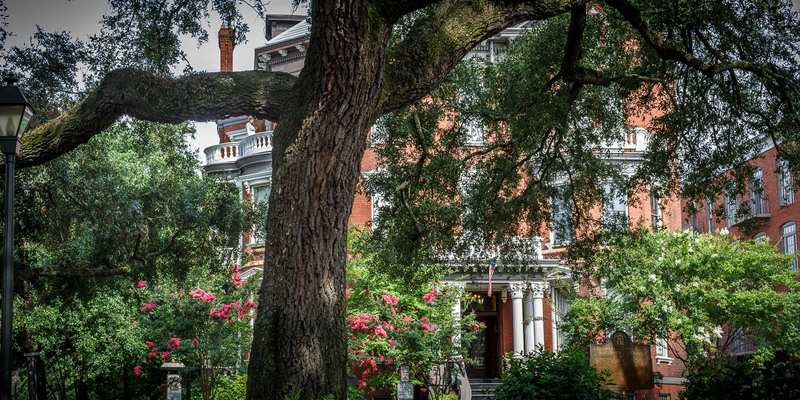 Whether it's actually haunted or not, The Kehoe House is a great place to enjoy the spirit of haunted Savannah. 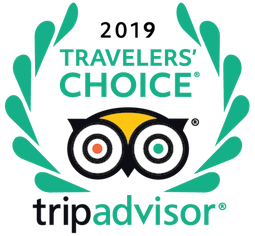 If you wish to indulge in some of Savannah's ghostly folklore and happenings, we'll be happy to assist you with arranging one of the many Savannah Ghost Tours while you're here.